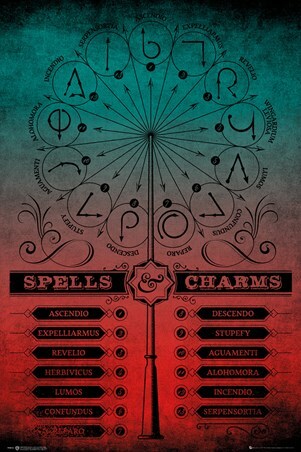 Roll up, roll up! Get your copy of The New York Ghost right here! 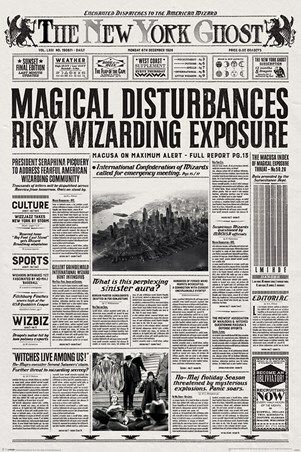 It's 1926 and something dark is approaching in 'Fantastic Beasts And Where To Find Them'. 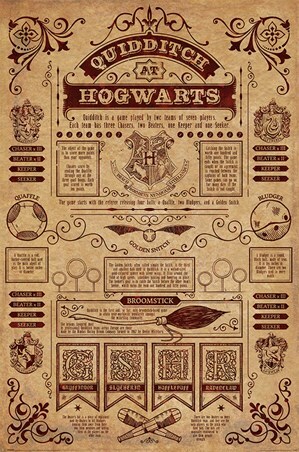 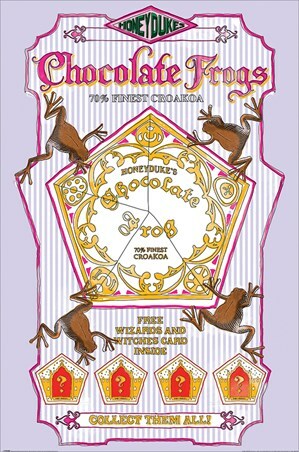 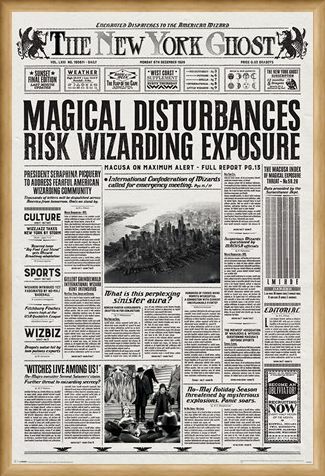 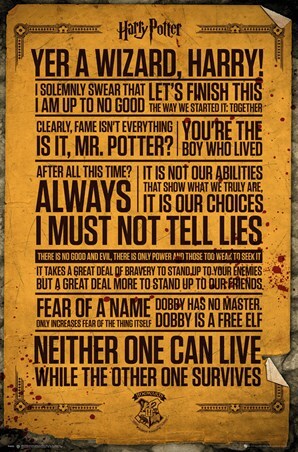 Designed in the style of a traditional black and white newspaper, the main headline 'MAGICAL DISTURBANCES RISK WIZARDING EXPOSURE' dominates the top of this poster in bold, block lettering. Also complete with a section on culture, sport and 'wizbiz', this will make a truly spell-binding addition to your collection of magical merchandise - but if you want to read the full story, you'll need to turn to page 13! 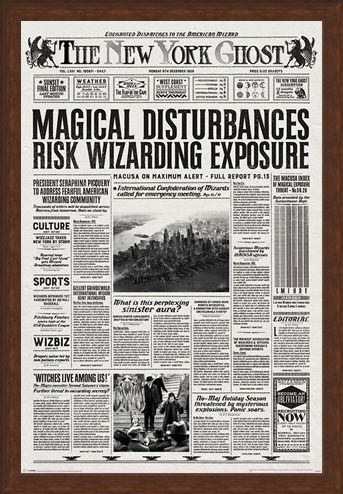 High quality, framed The New York Ghost, Fantastic Beasts poster with a bespoke frame by our custom framing service.